We manage campaigns with a purpose. We focus on positioning your business as an influencer through social media. We create, develop, and deliver powerful social media campaigns that bring leads, sales, and profits. At Milia Marketing, we understand how much design matters on the Internet. So we build websites with purpose. 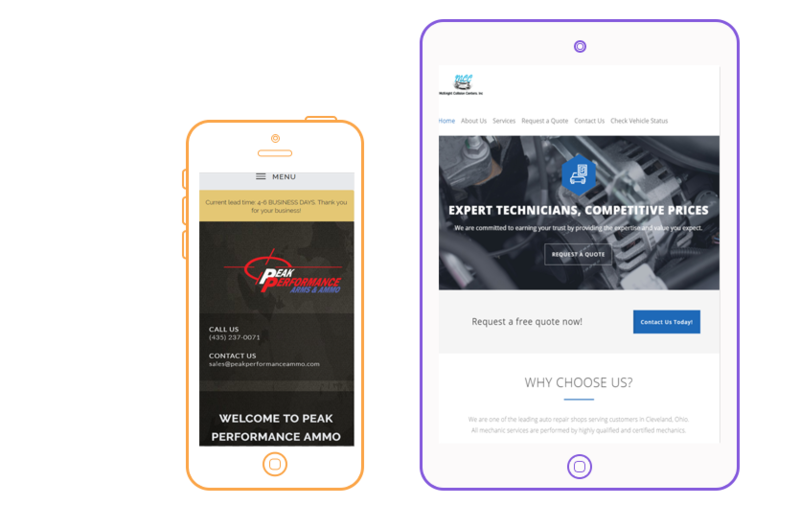 Custom websites for businesses looking to increase ROI through a clean, simple, and converting design. Don’t navigate the pay-per-click world alone. Let Milia Marketing help you instantly generate high-quality traffic that converts. 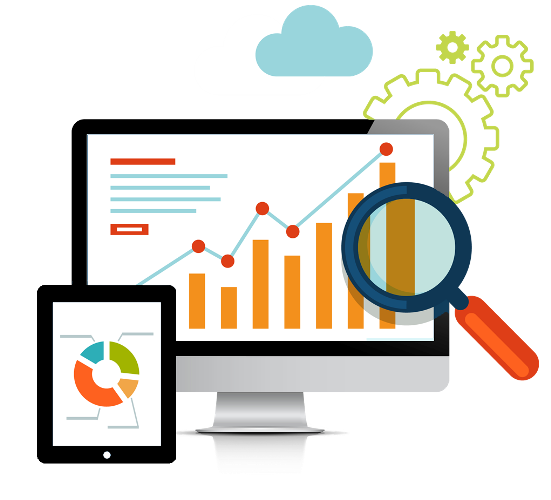 Our PPC management services are designed to grow your business and increase your profits. Milia Marketing really came through on our new website and is now a great help with our social media. Highly recommend them! Milia Marketing did a tremendous job on my website! What I appreciated most was his ability to understand my goals and needs, which played a huge part in delivering this phenomenal experience. Anthony was very professional and really showcased his passion and expertise by going far beyond normal expectations. He was always responsive, offered great expert advice, improved upon my vision for the website, honest, and overall was a pleasure to work with. I love the results and proudly recommend his services to anyone. Milia Marketing LLC does a tremendous job managing my social media and PPC campaigns for my fitness website and business. He consistently provides website maintenance support to make sure my website is running and operating smoothly for my clients and viewers. The quality of content, responsiveness, and knowledge assures me that my business is in good hands. I recently hired Anthony with Milia Marketing to revamp my website. Anthony was very professional and knowledgeable regarding the entire process. He took my input and used his professional expertise to create a web page that I am very happy with. The process was very simple and carried out in swift fashion. I would highly recommend him to anyone that is thinking of creating a website or overhauling the web page that they already have.